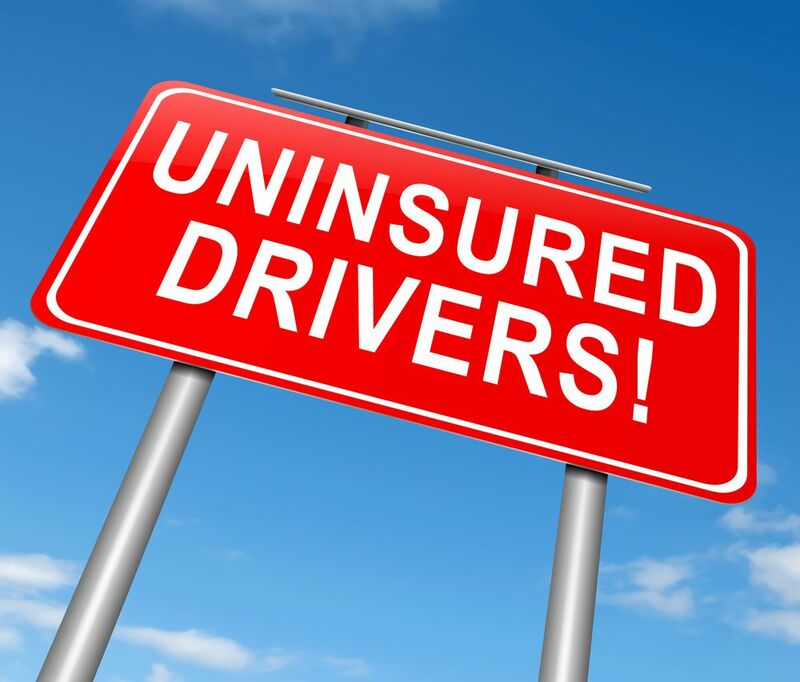 Do I Need Uninsured Motorist Coverage in Florida if I Have Health Insurance? I was in a Car Crash and the Other Driver Has No Insurance Twenty-five percent of Florida drivers don't have insurance. Therefore, it's common for someone to get in a car accident and the other driver has no insurance. Unlike UM, health insurance or Medicare only covers your medical expenses. Unlike UM, they won’t pay you a penny for your pain, suffering, scarring, disfigurement and loss of the enjoyment of life. Unlike UM, they won’t pay you a penny for your lost wages or loss of your ability to earn a living. And, if you settle your injury claim, they are entitled by law to be paid back out of the settlement you receive. Our Clearwater law firm speaks with people every week who never thought they’d be injured in an auto accident or suffer such losses. The sad reality is accidents happen every day causing devastating injury and even death to innocent folks who believed this would never happen to them. Too often the at fault driver either has no insurance or just the bare minimum to pay for the harm they’ve done. Find out how to best protect yourself and your family by requesting a free copy of Uninsured Motorist Insurance – Don’t Leave Home Without it! today. It has important information that you simply can not afford to be without.